High-income women are more likely to use innovative giving vehicles such as donor-advised funds and charitable remainder trusts. 16 percent of high-income women have or use a donor-advised fund, charitable remainder trust, or private foundation, versus 10 percent of high-income men. Seven percent of high-income women made charitable gifts using securities, versus three percent of high-income men. Yes, both men and women are valuable contributors to charities who we should cherish. However, fundraising professionals would be wise to understand the differences in how men and women donate, as well as the differences in what motivates them and what causes they are more likely to support. Another area that would be interesting to better understand is whether the gender of the fundraiser has an effect, positive or negative, in the appeal process based on the gender of the prospect or donor. Have you seen any research about this? What’s your experience been? 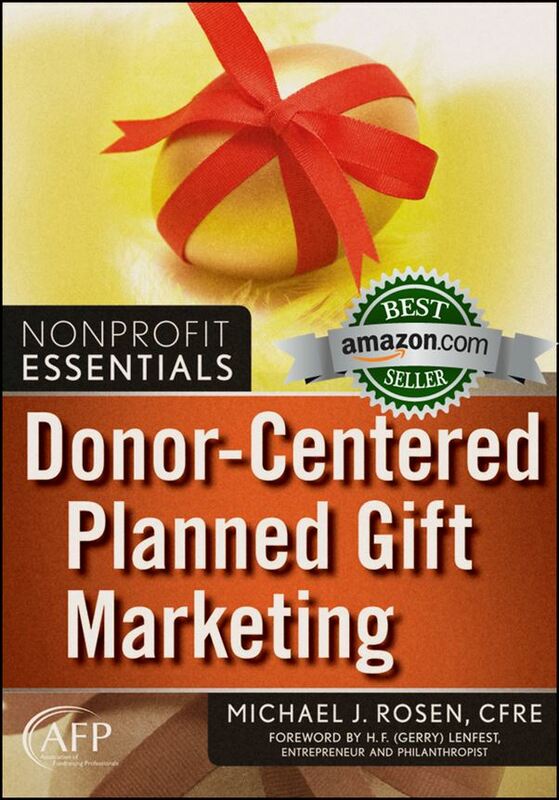 Also, at your organization, have you discovered gender differences in donor motivation? 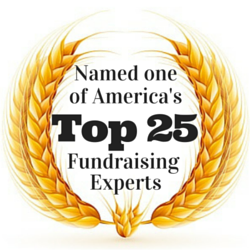 Do you have greater fundraising success among men or women? Who is more likely to give? Who is more likely to give more?